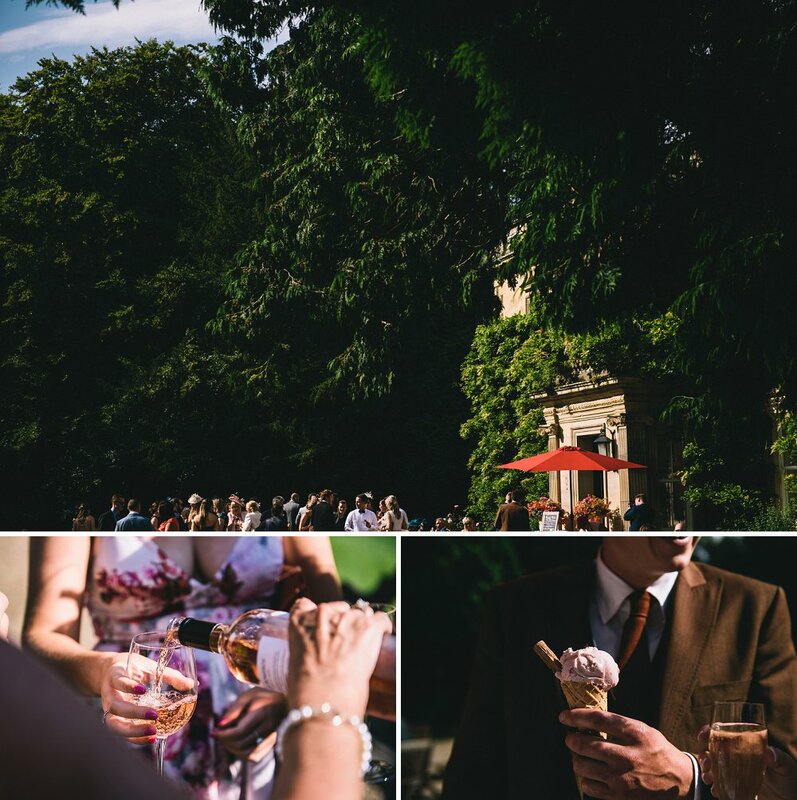 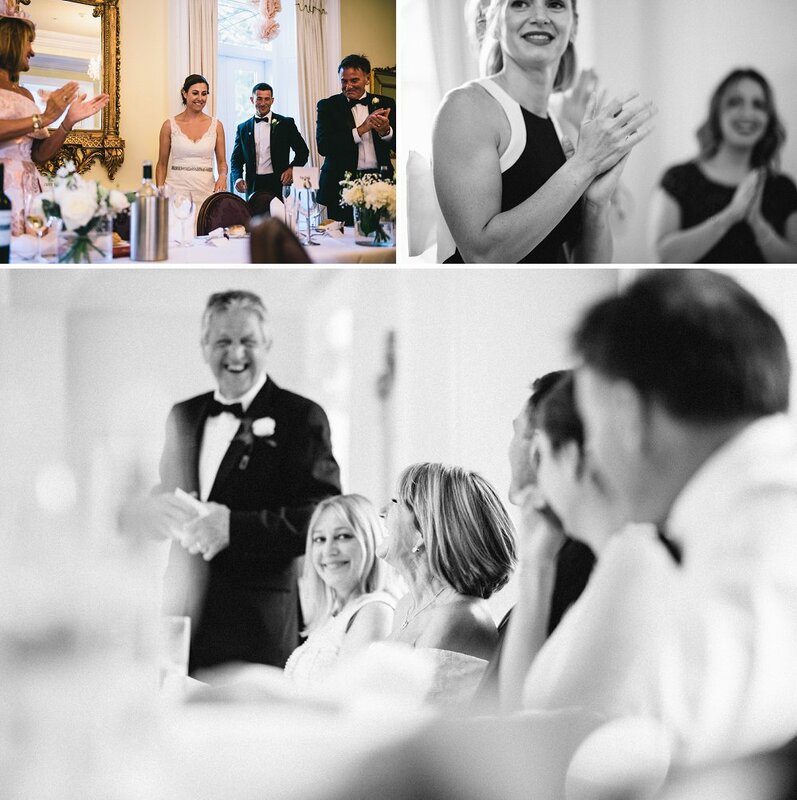 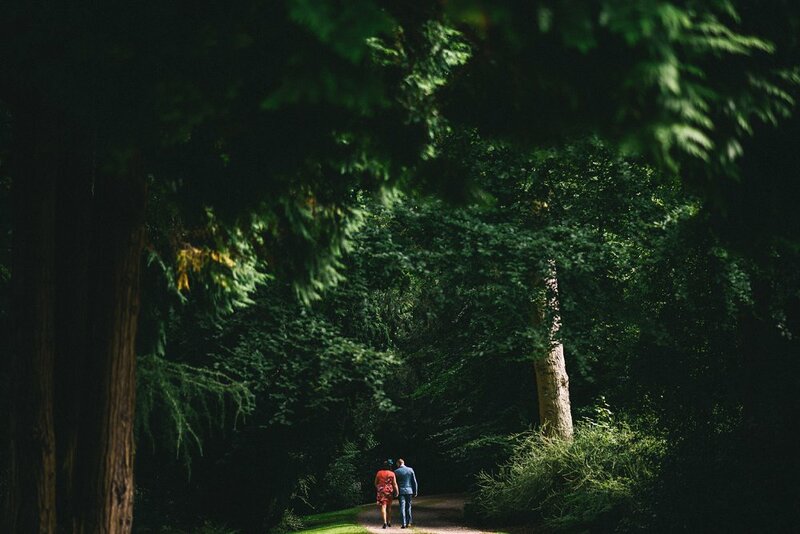 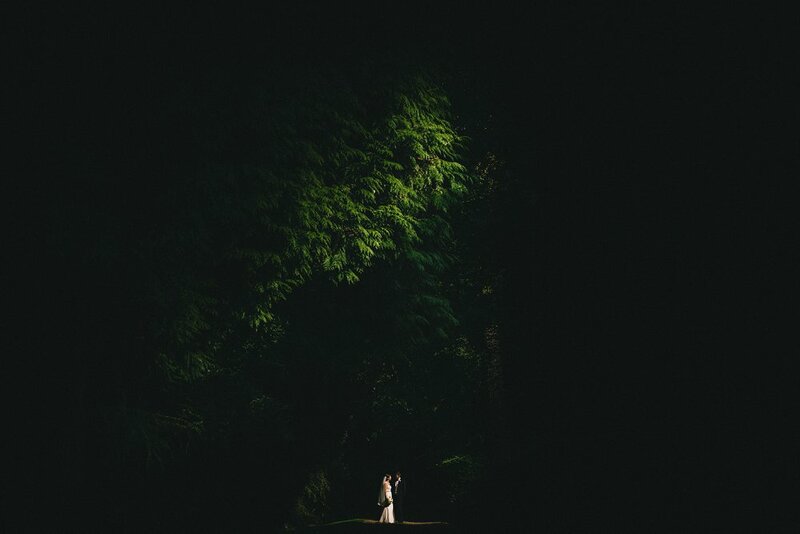 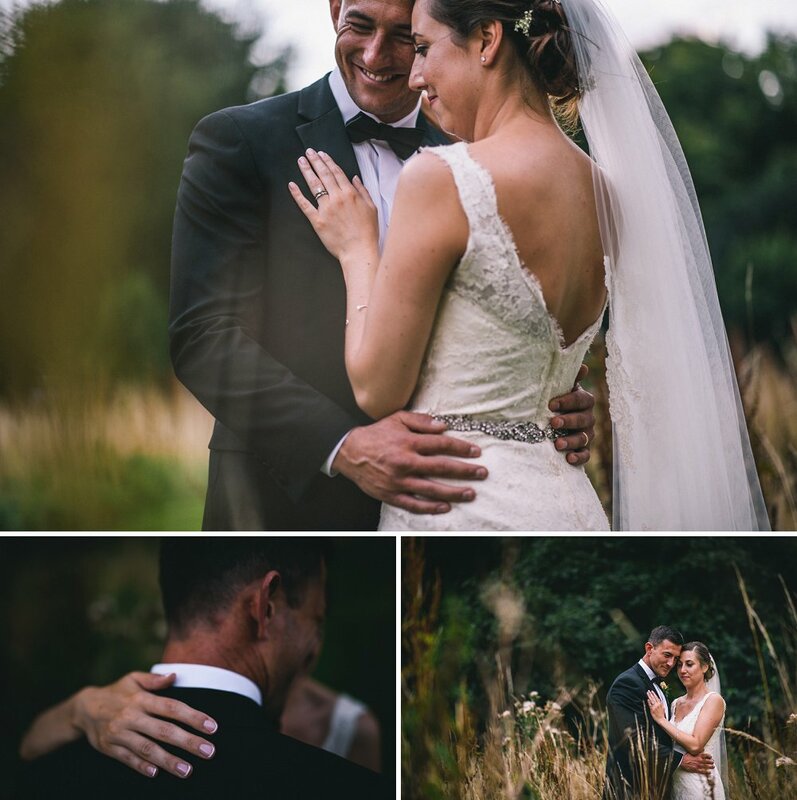 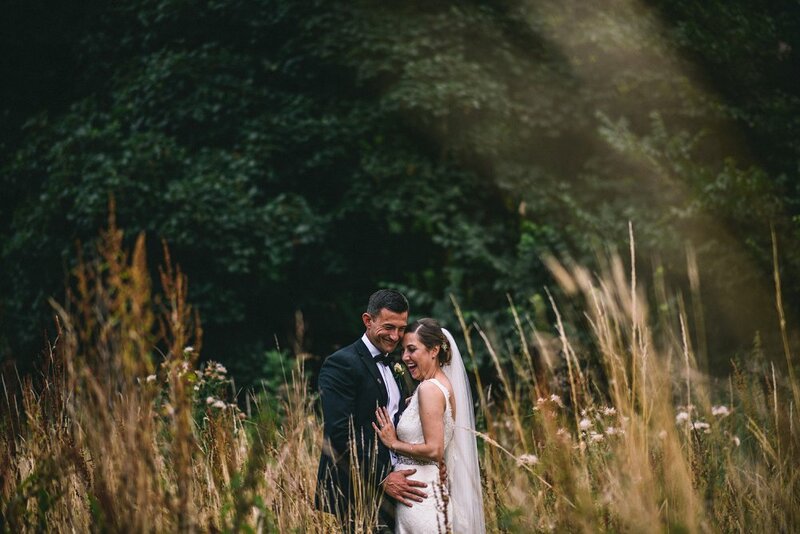 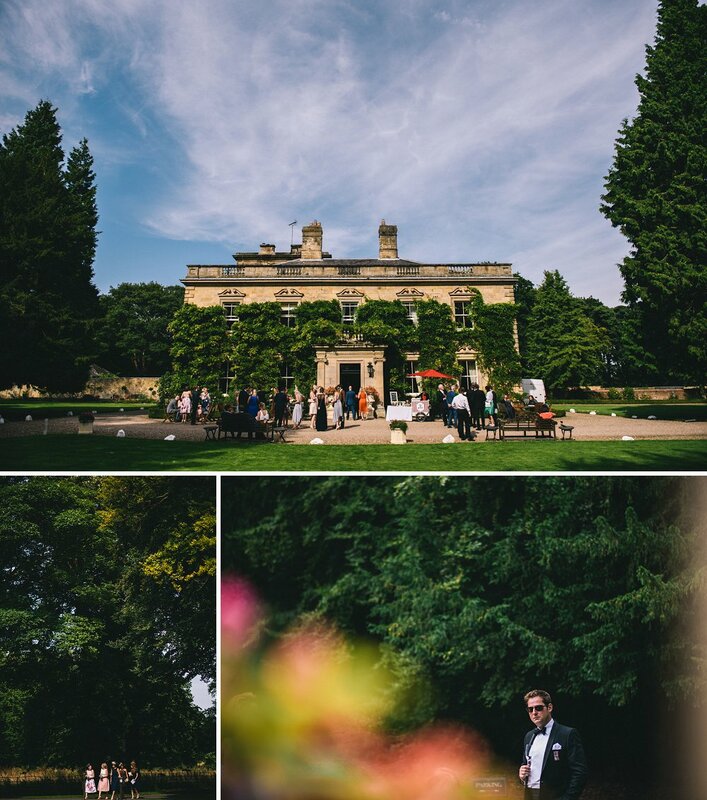 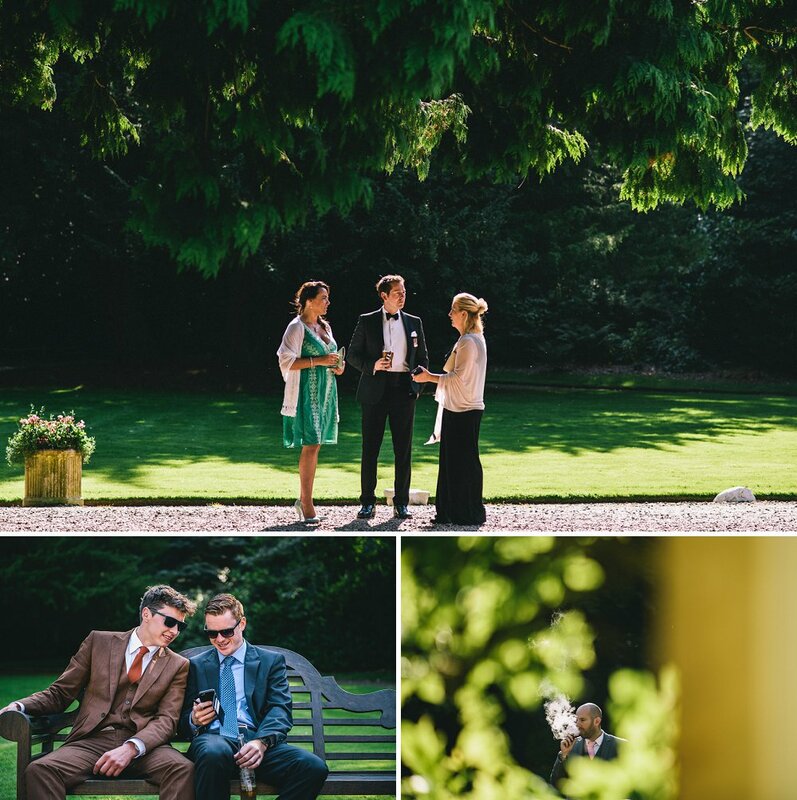 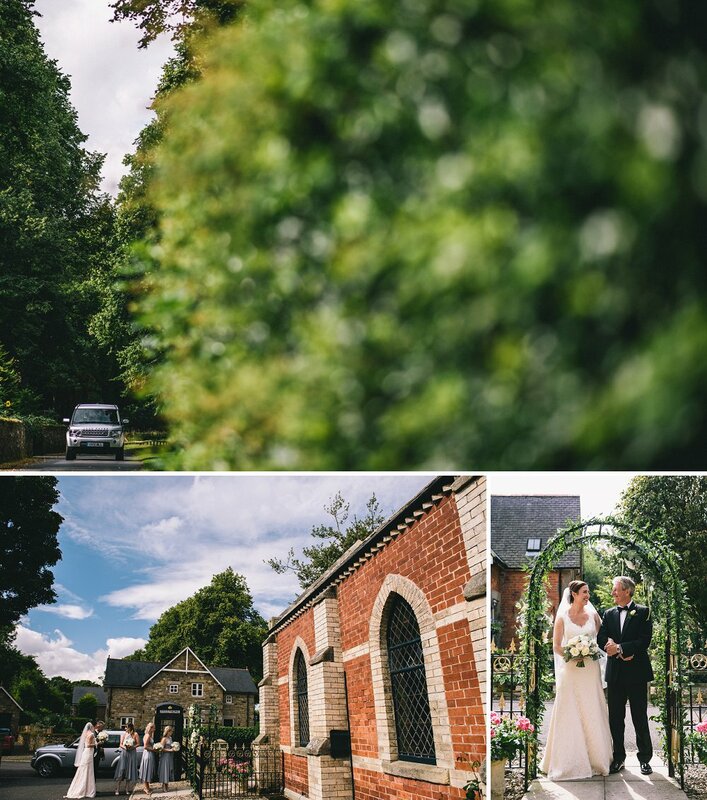 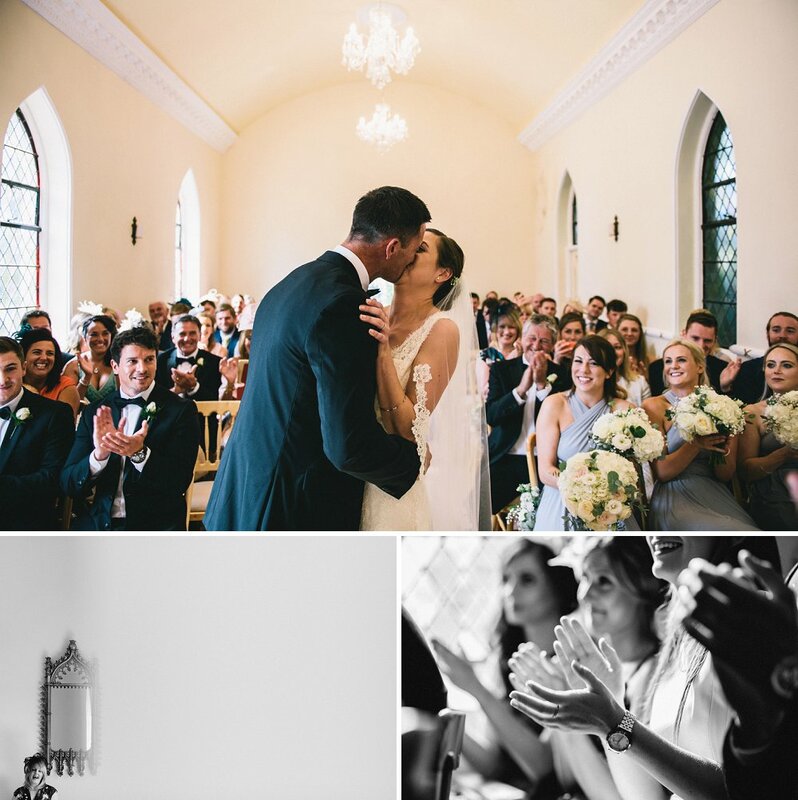 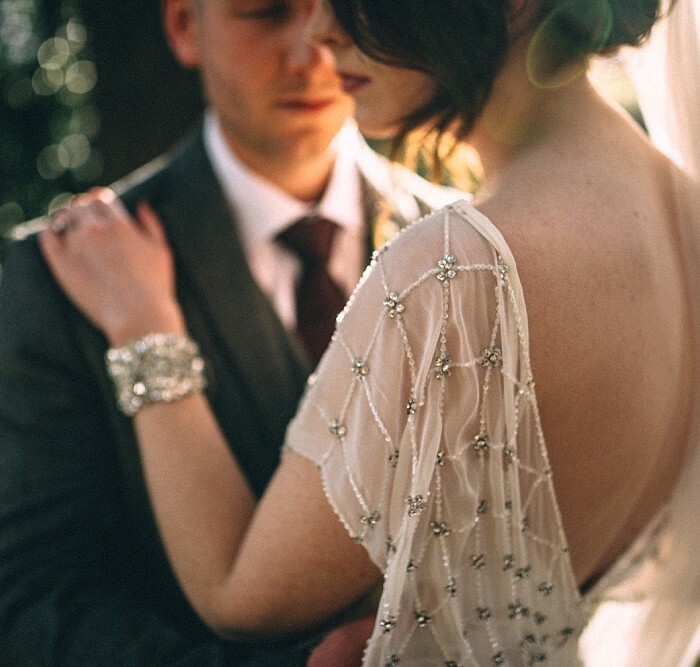 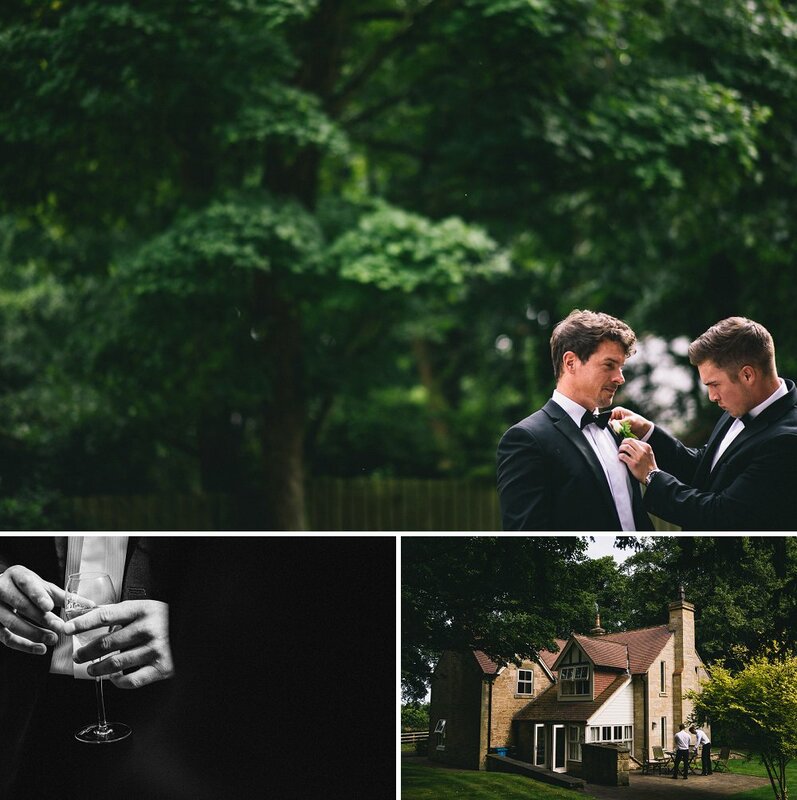 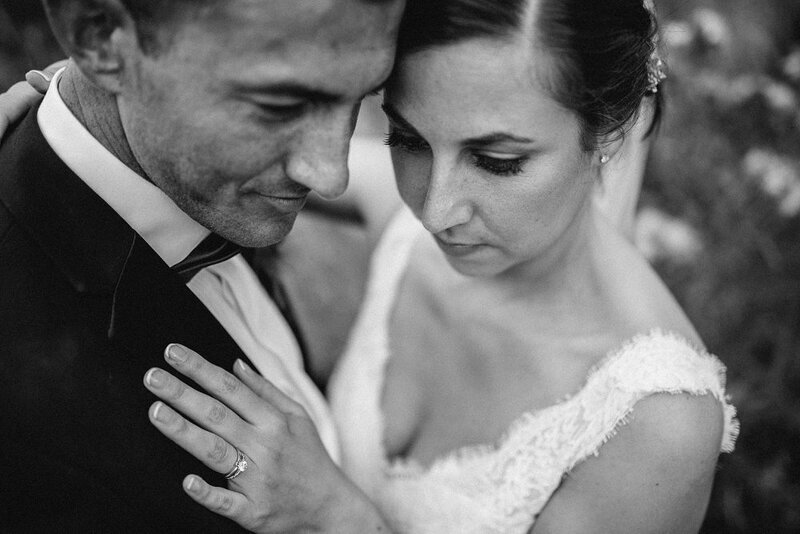 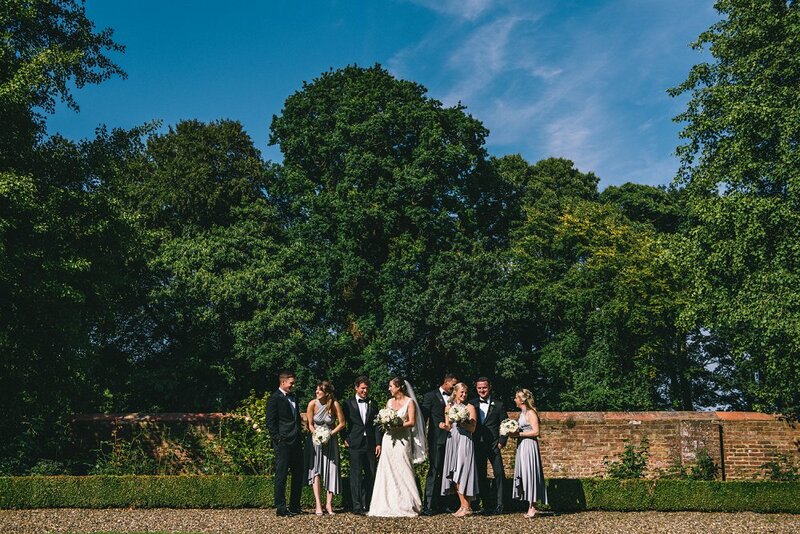 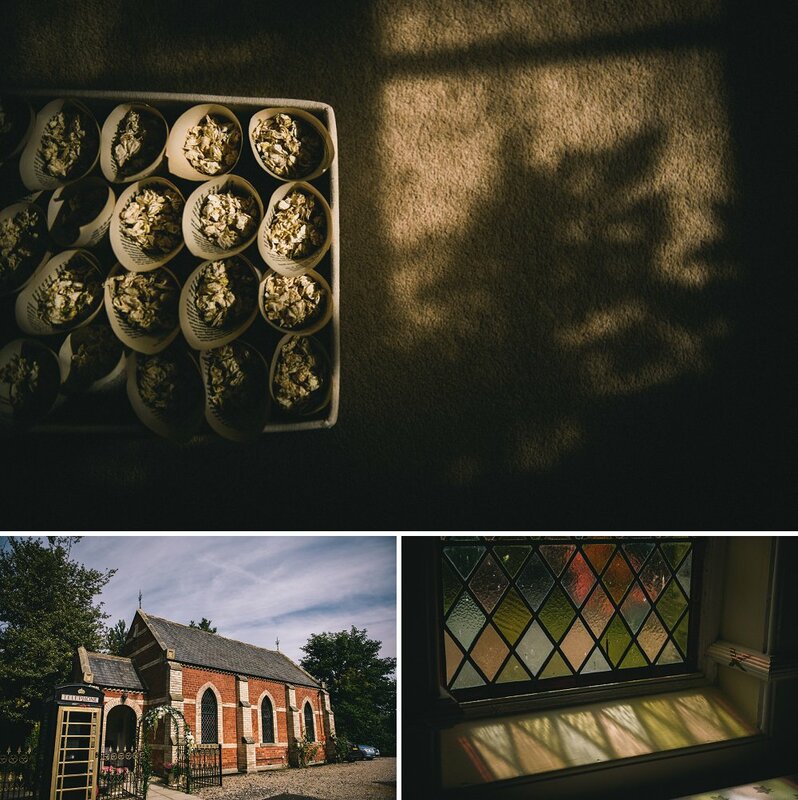 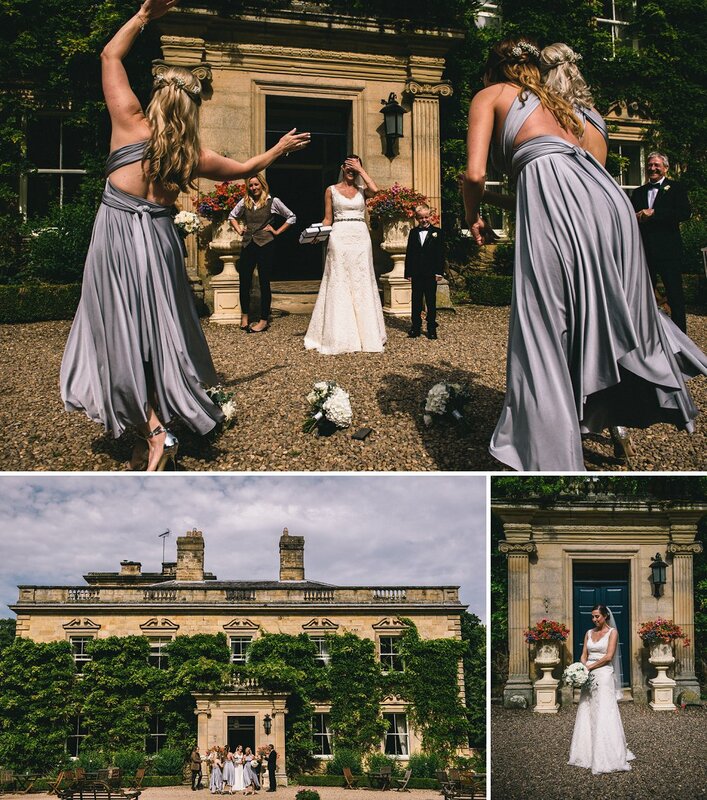 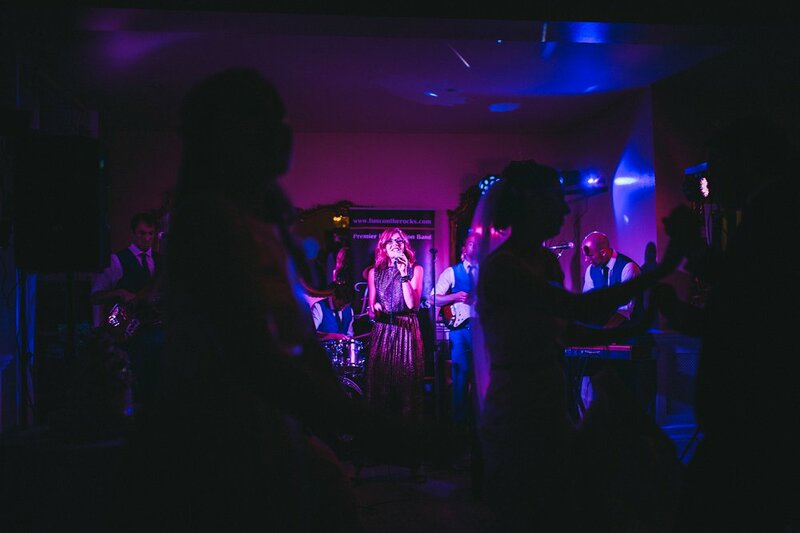 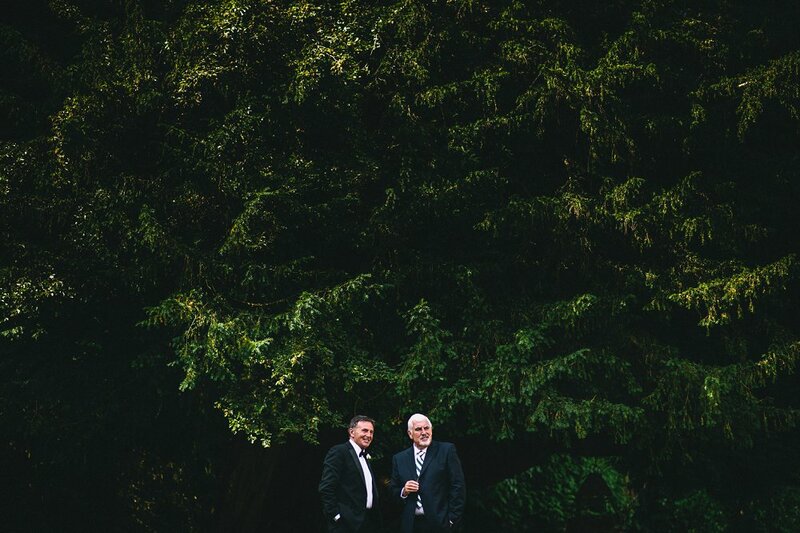 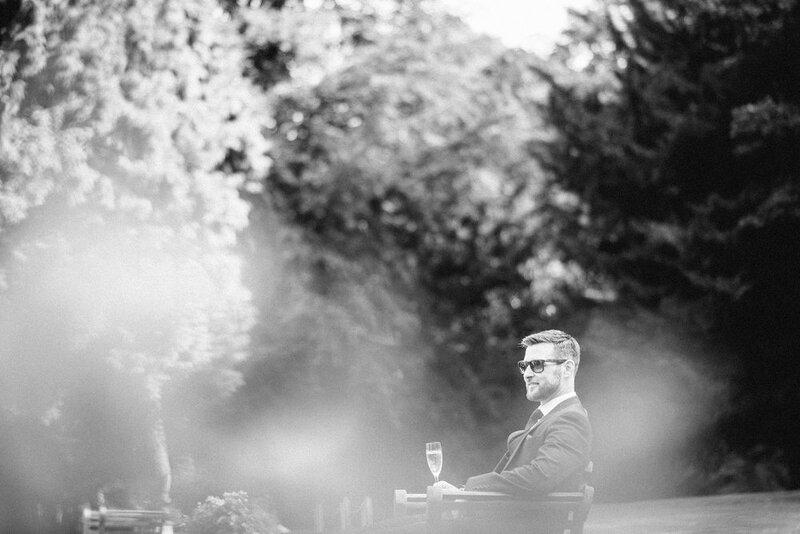 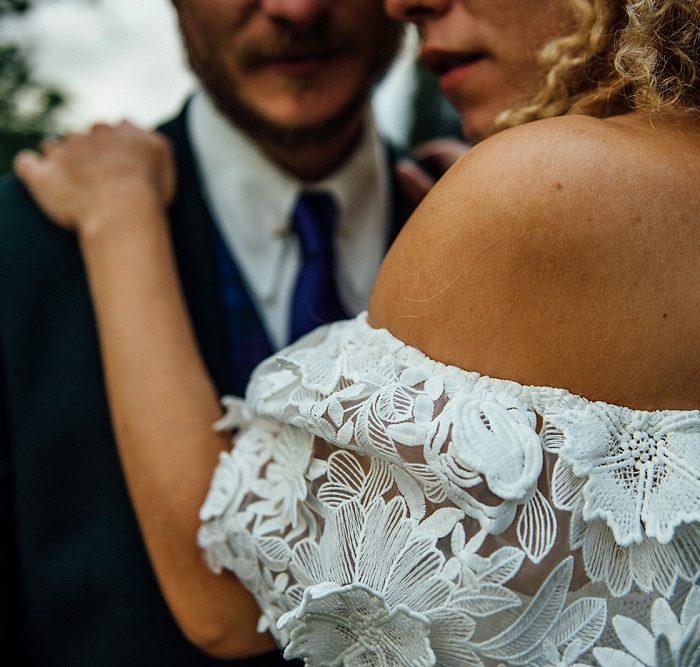 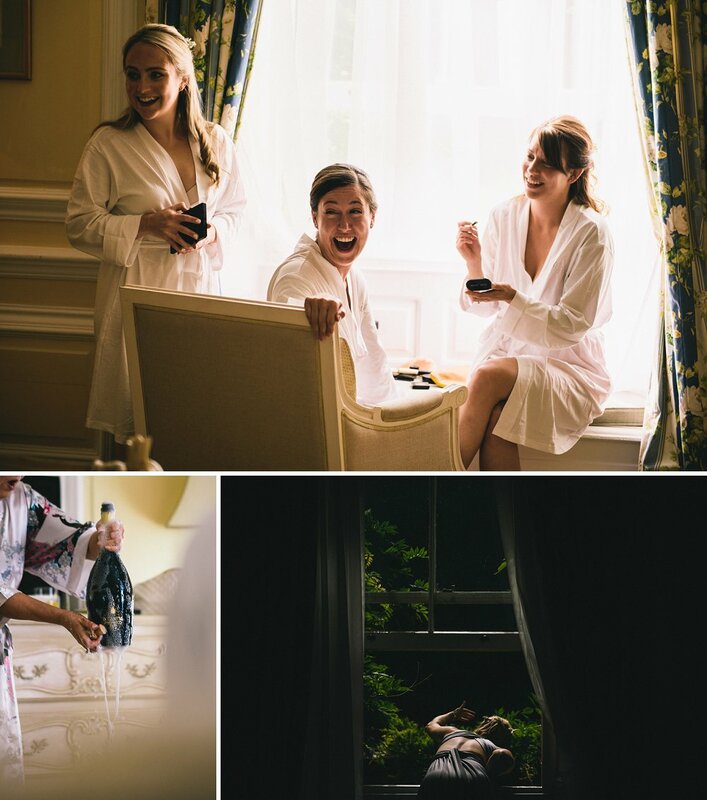 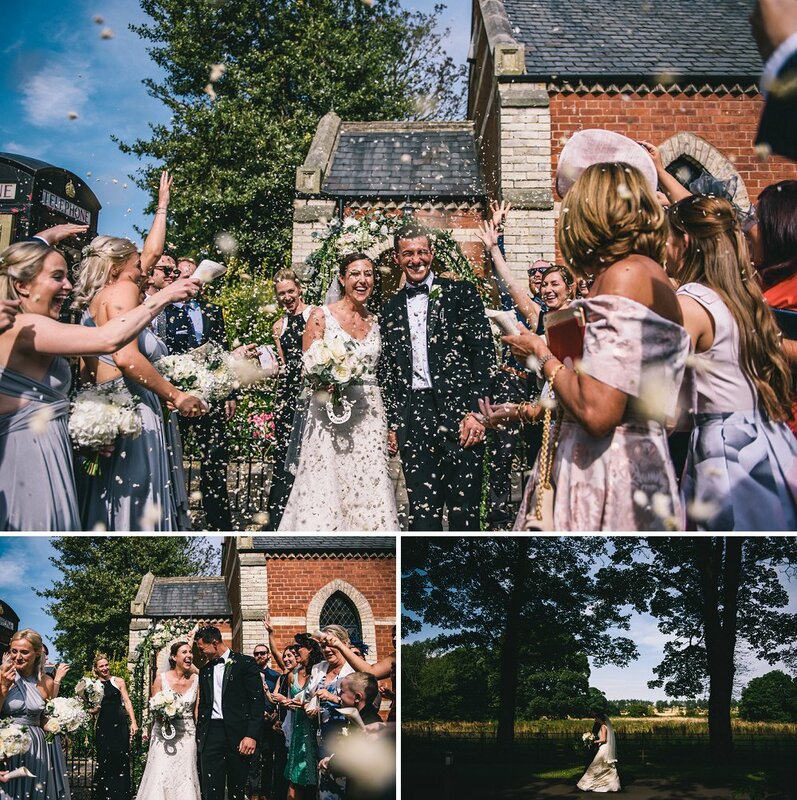 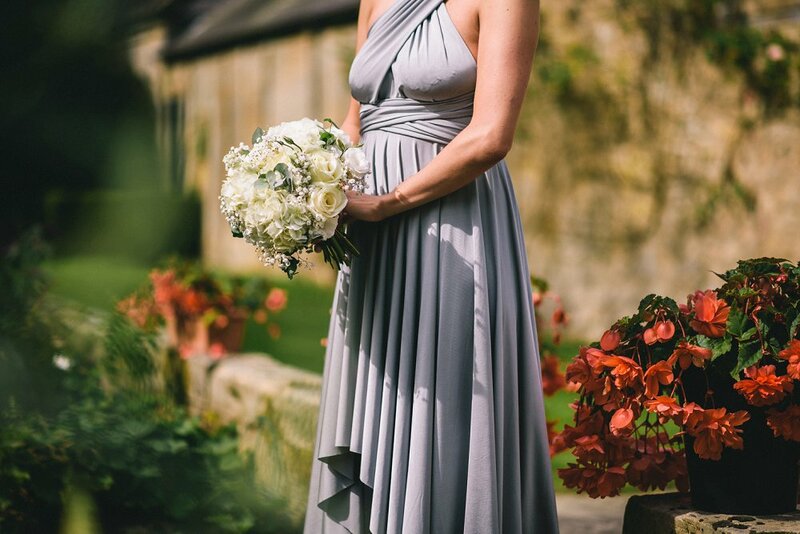 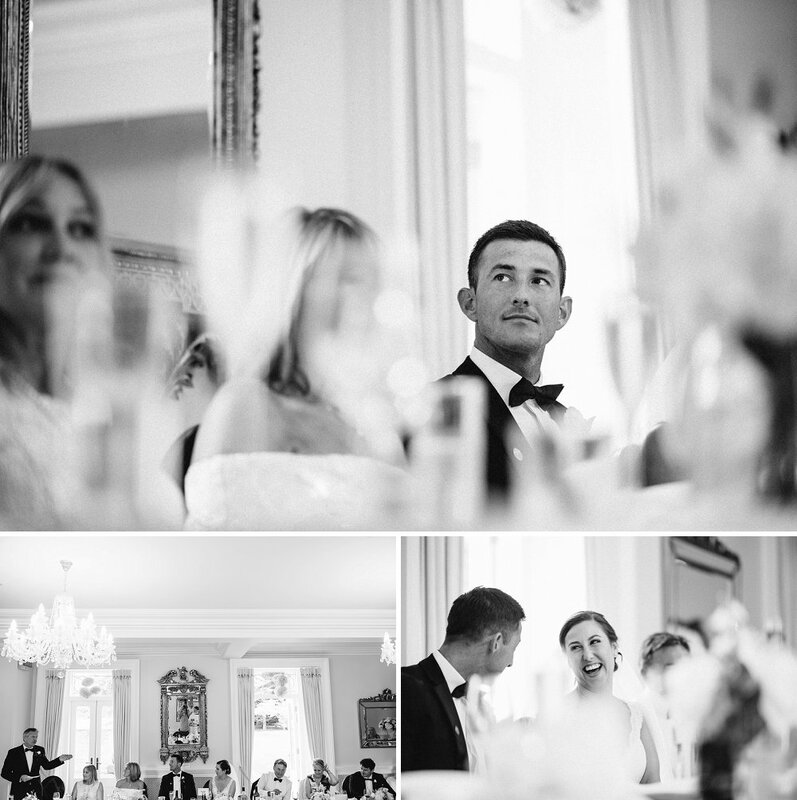 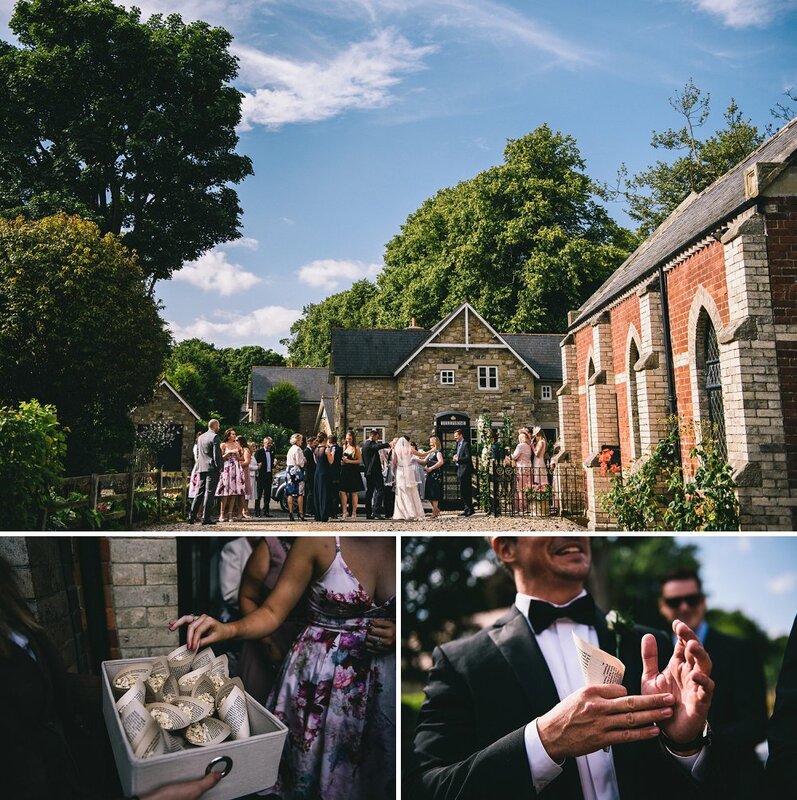 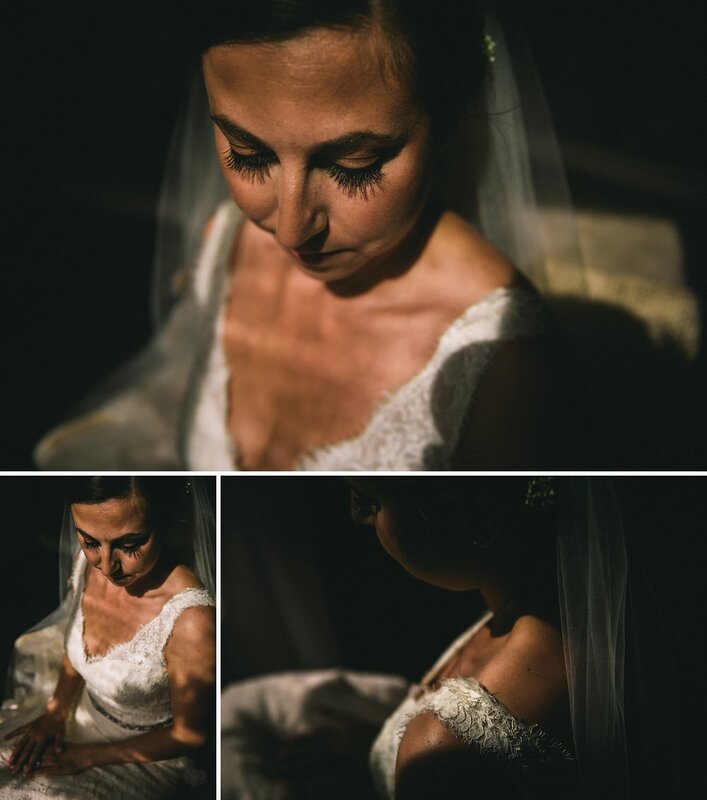 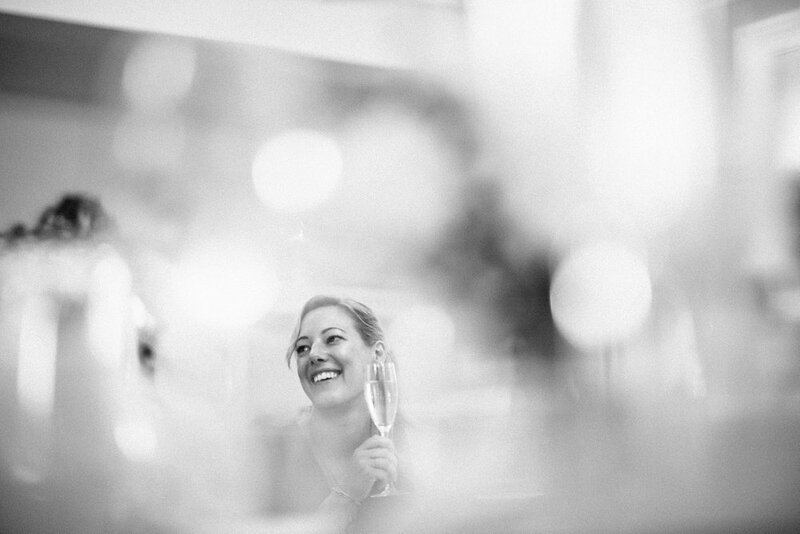 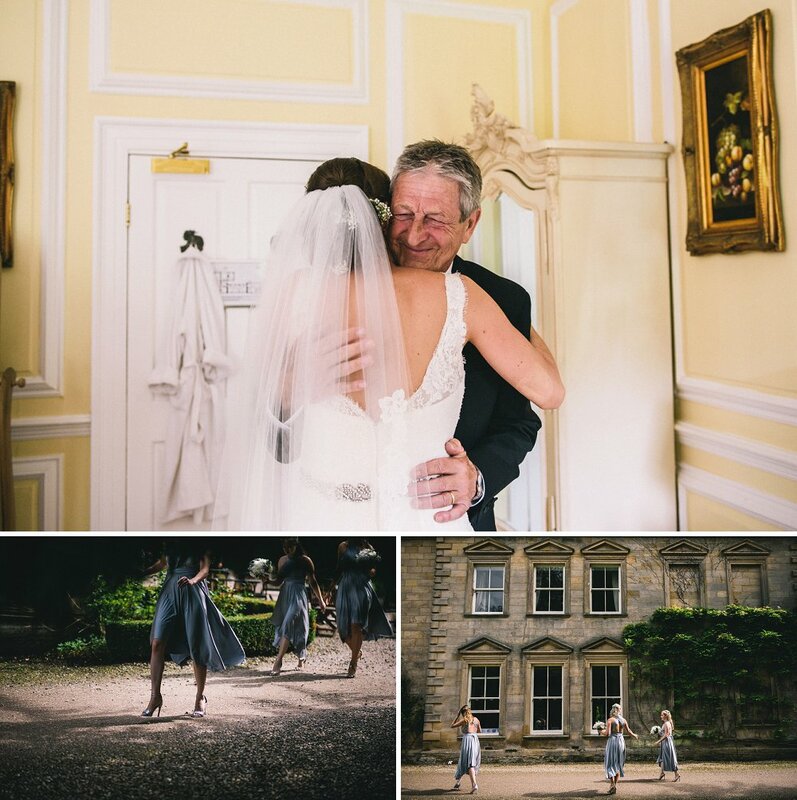 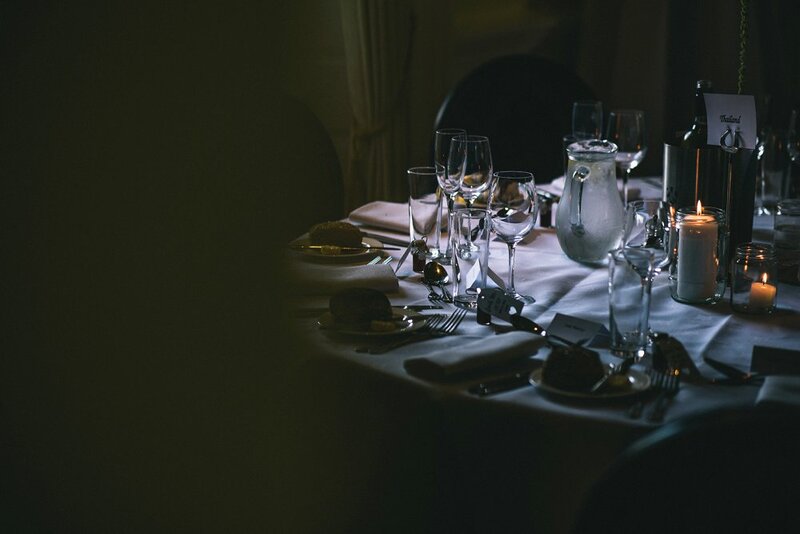 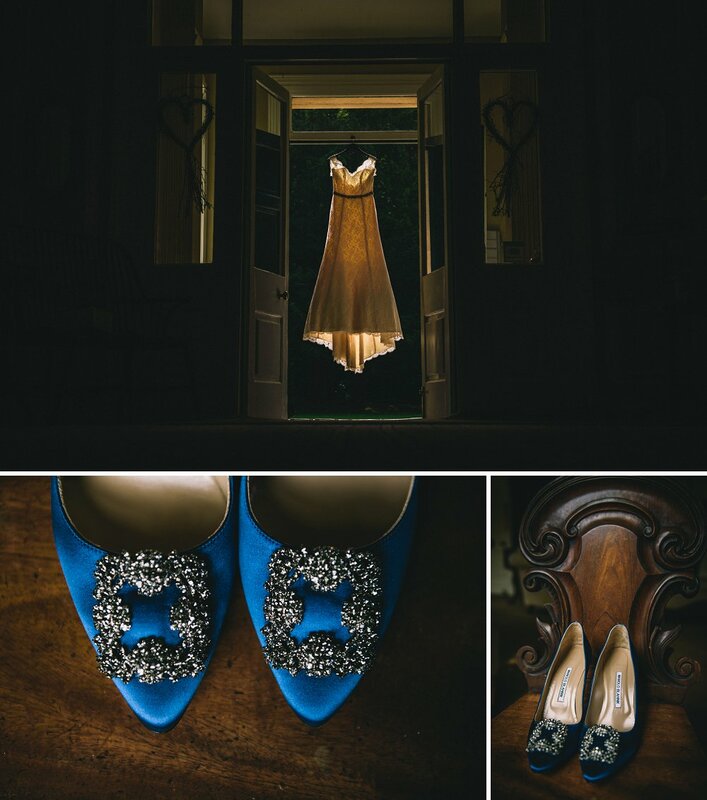 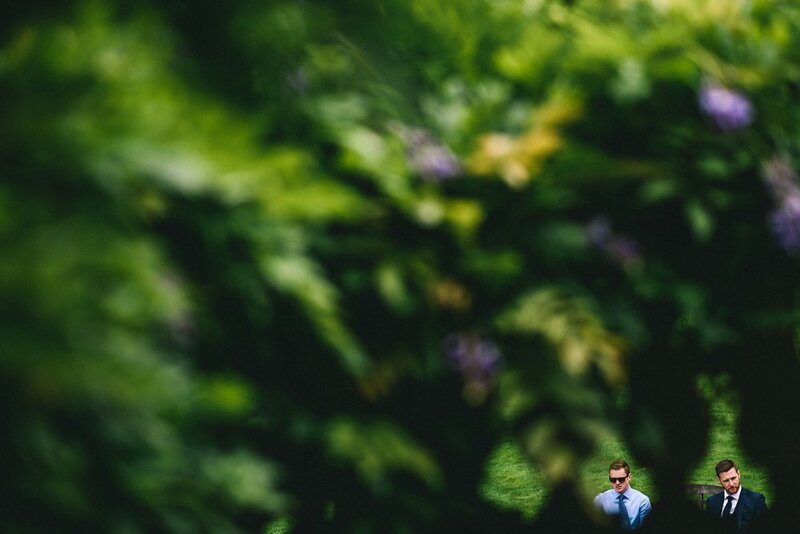 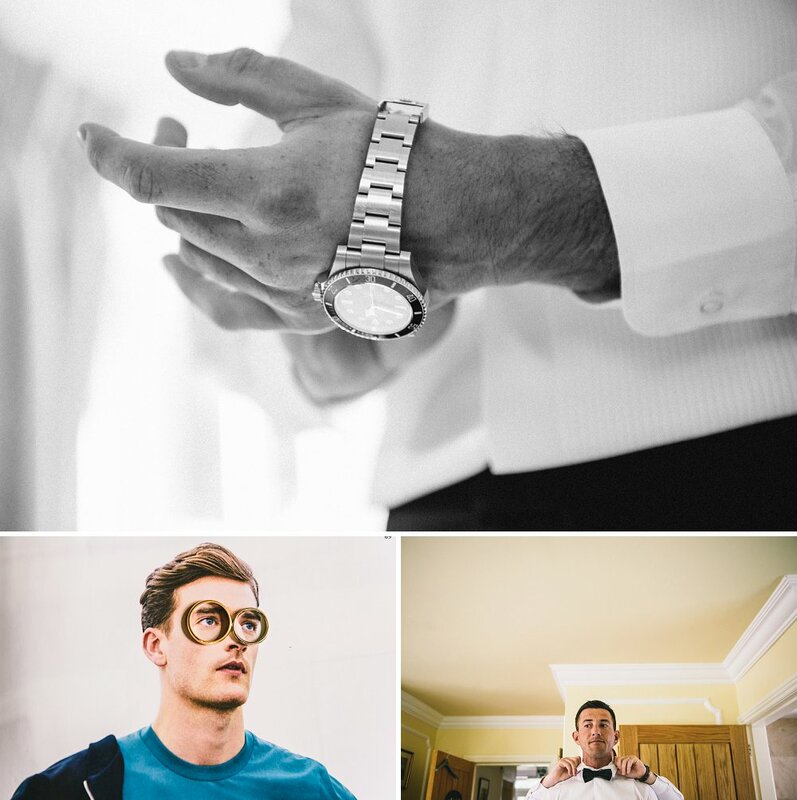 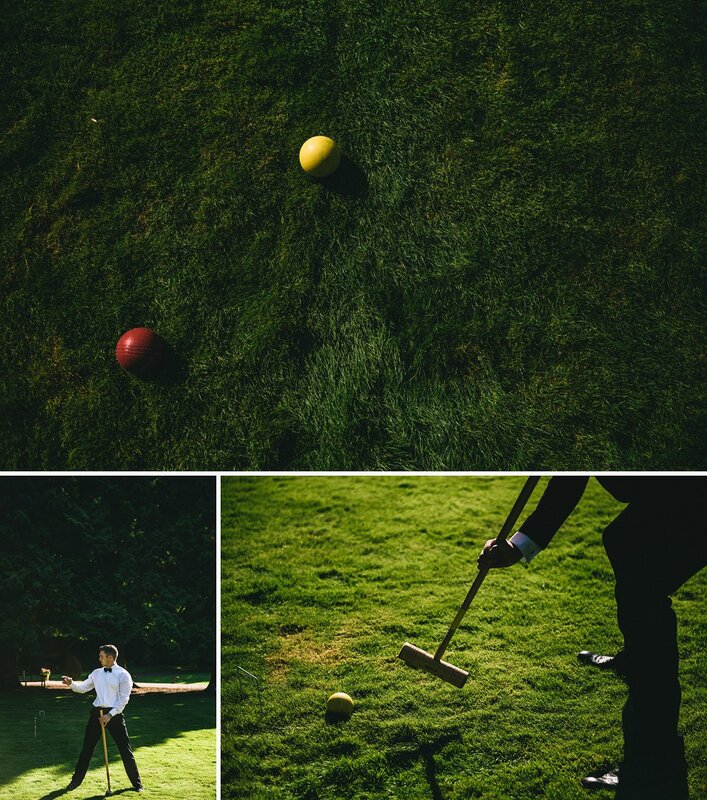 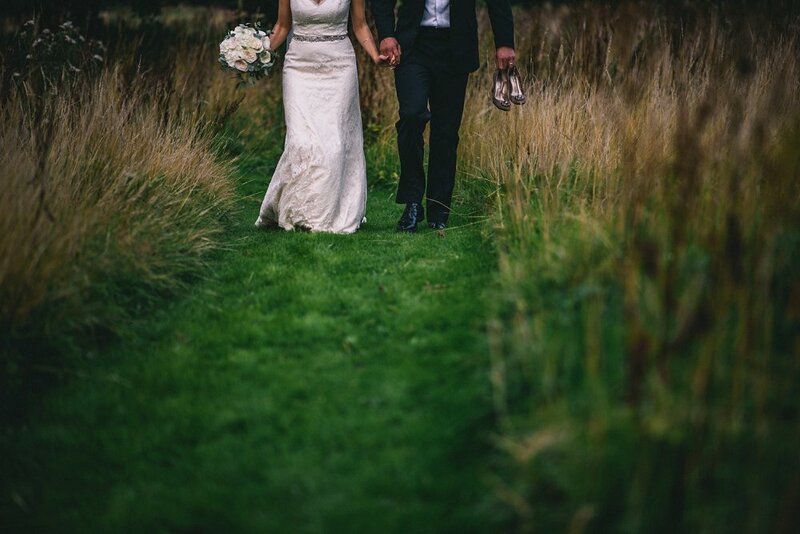 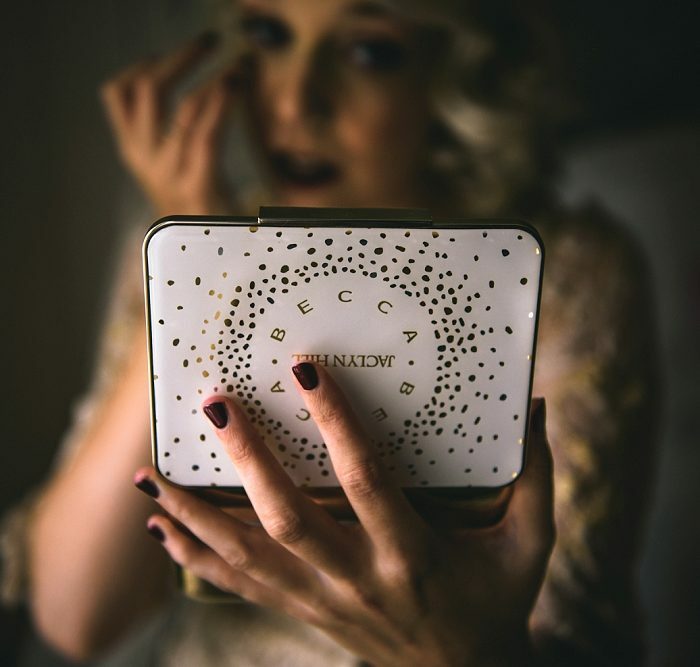 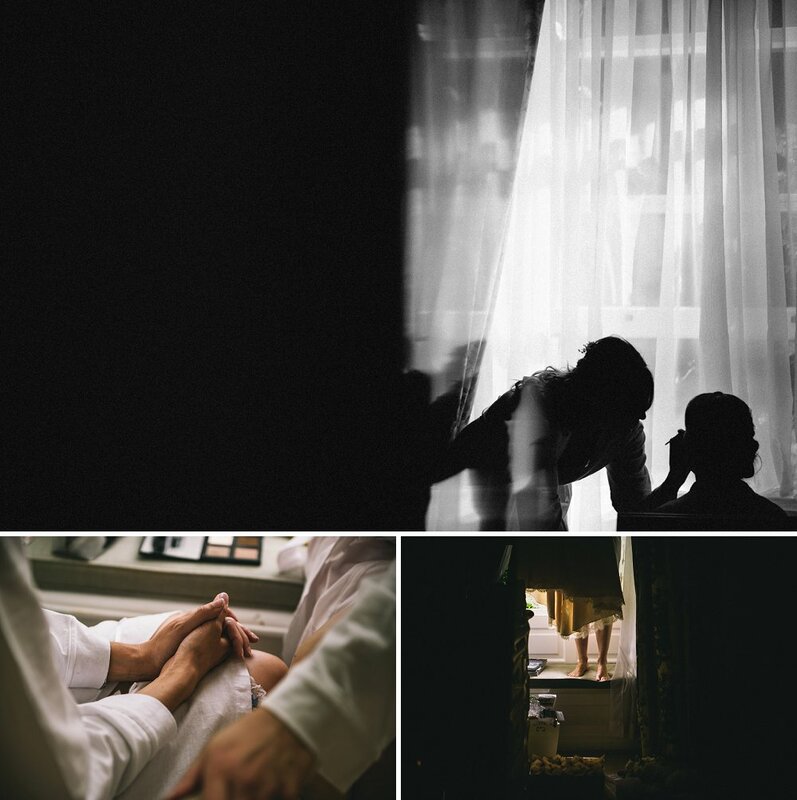 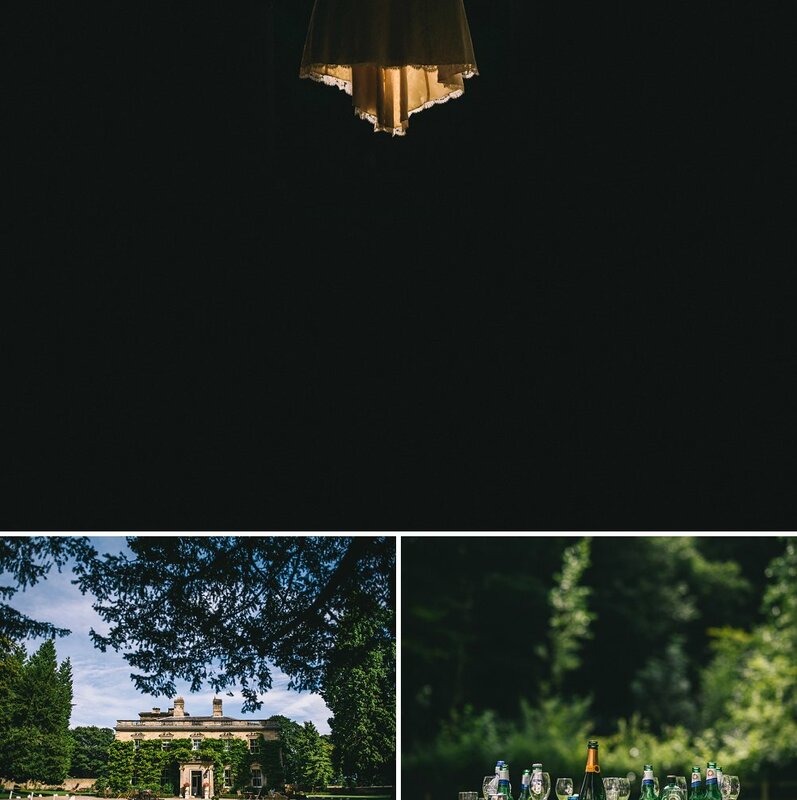 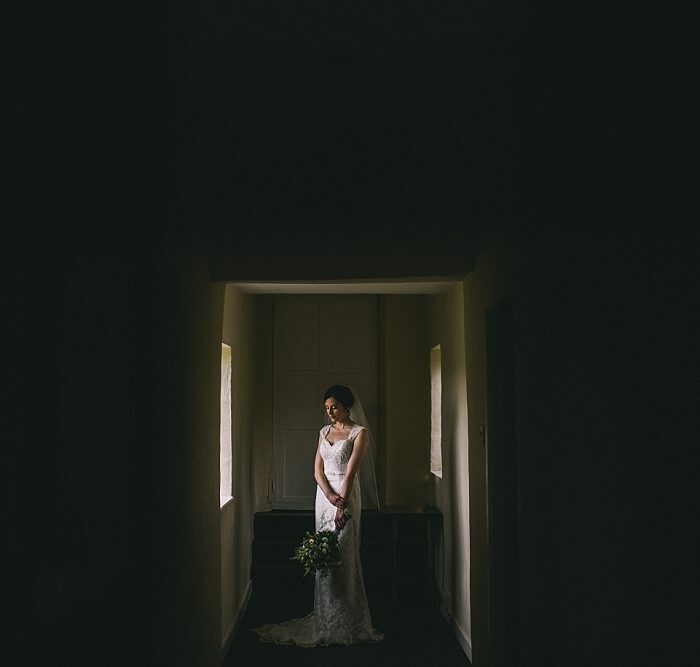 Eshott Hall Wedding Photos – An exclusive boutique wedding venue that has eluded me since day one – so I was very excited to be shooting my first wedding here. 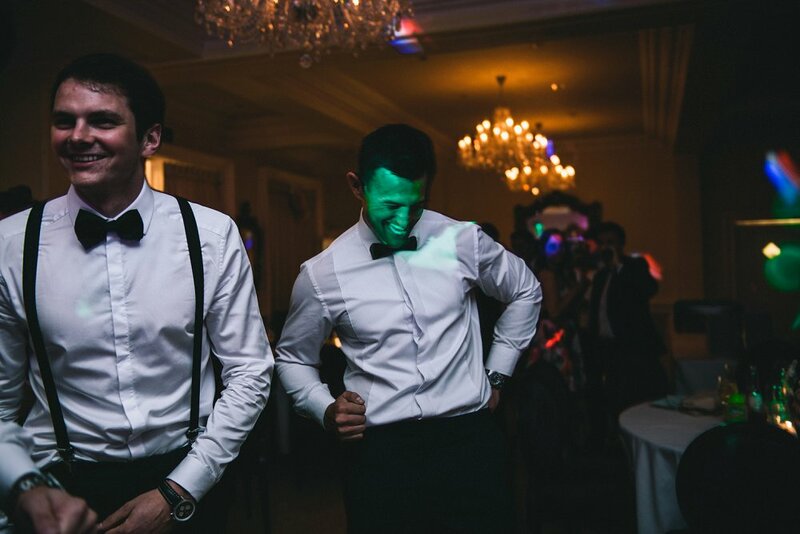 And what a suberbly stylish wedding these guys had planned. 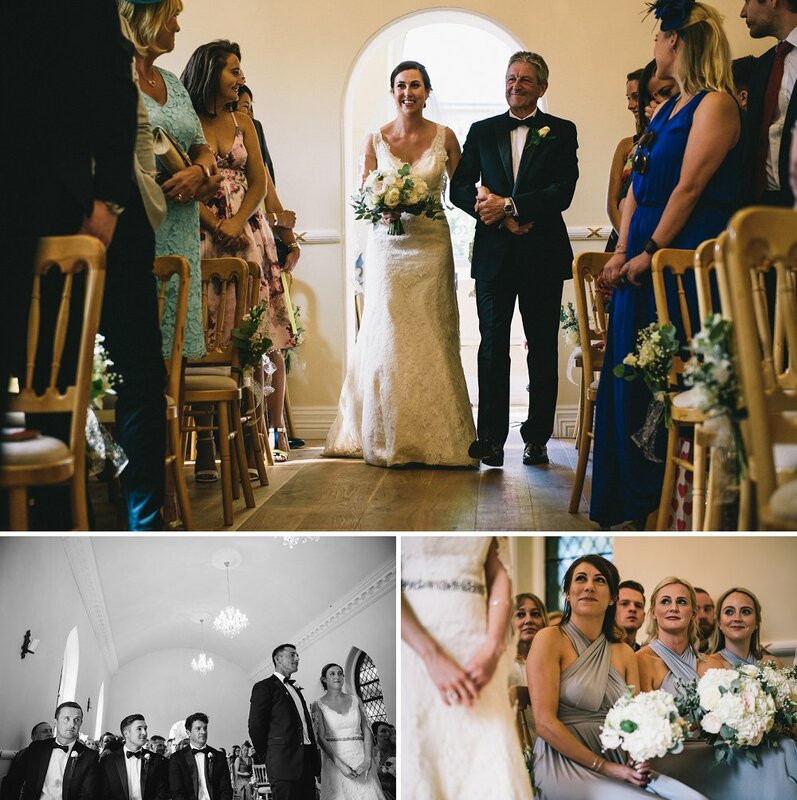 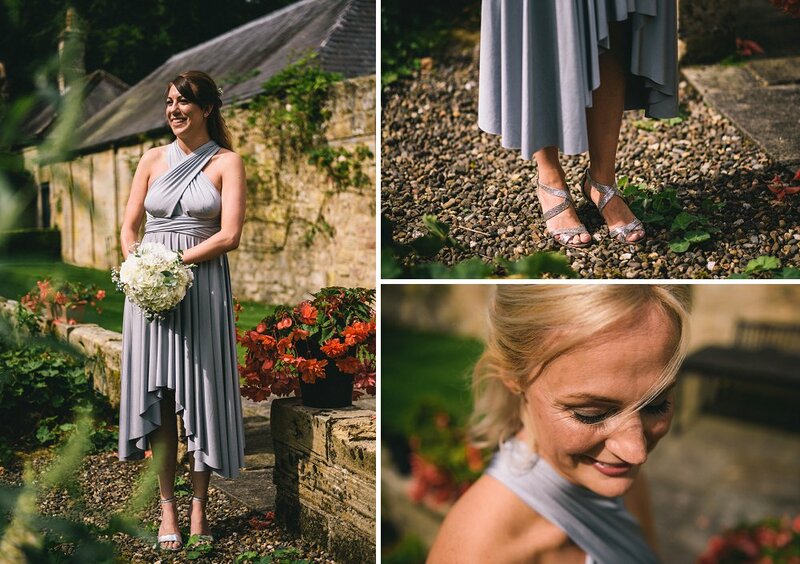 Danielle looked super swish in her Paloma Blanca dress and Manolo Blahnik shoes, whilst Paul and the guys rocked tuxes for the day. 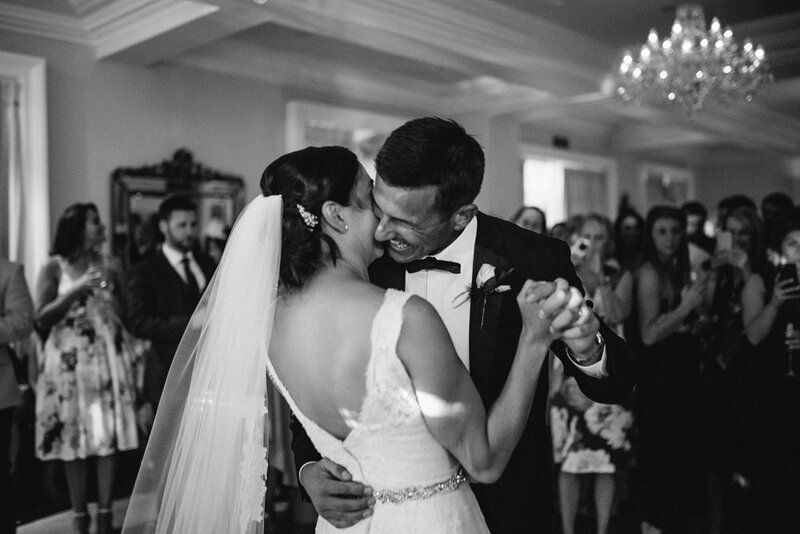 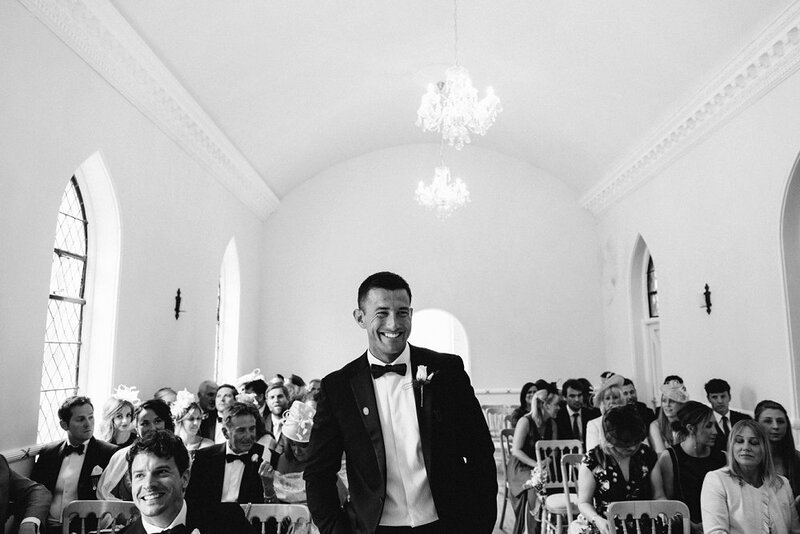 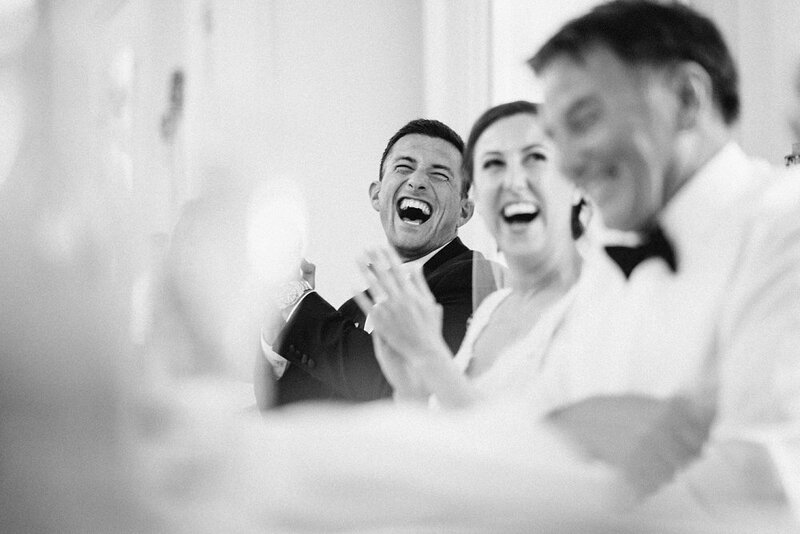 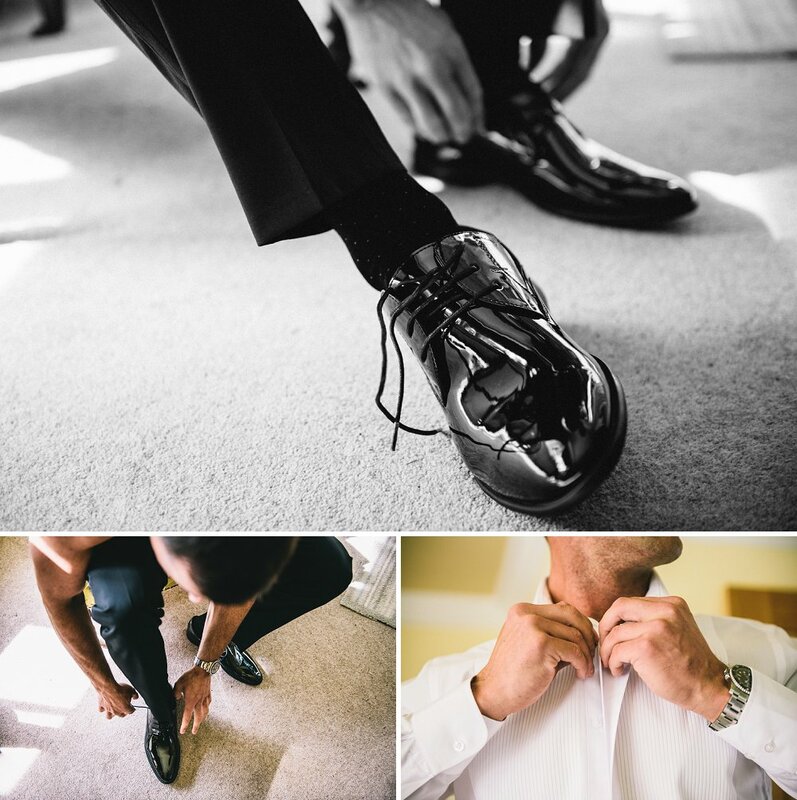 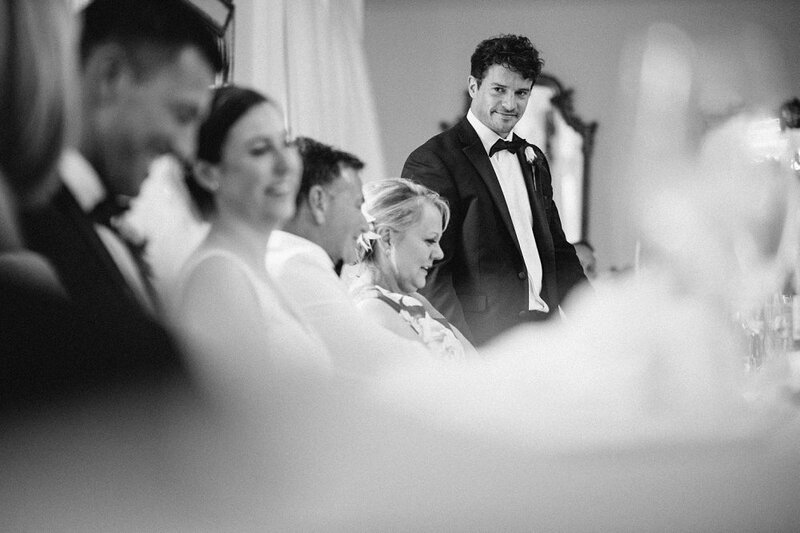 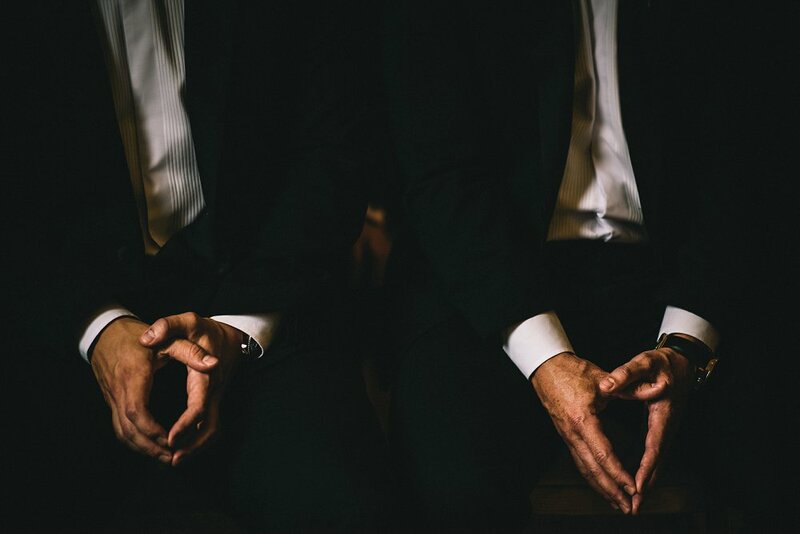 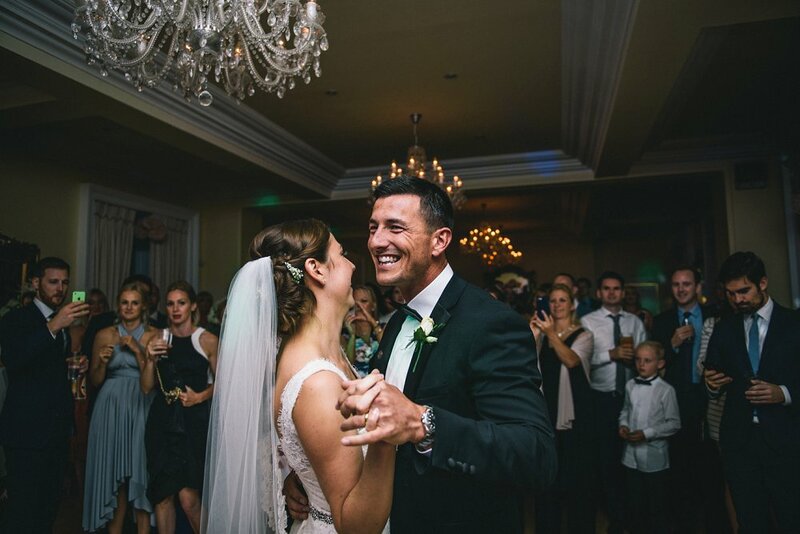 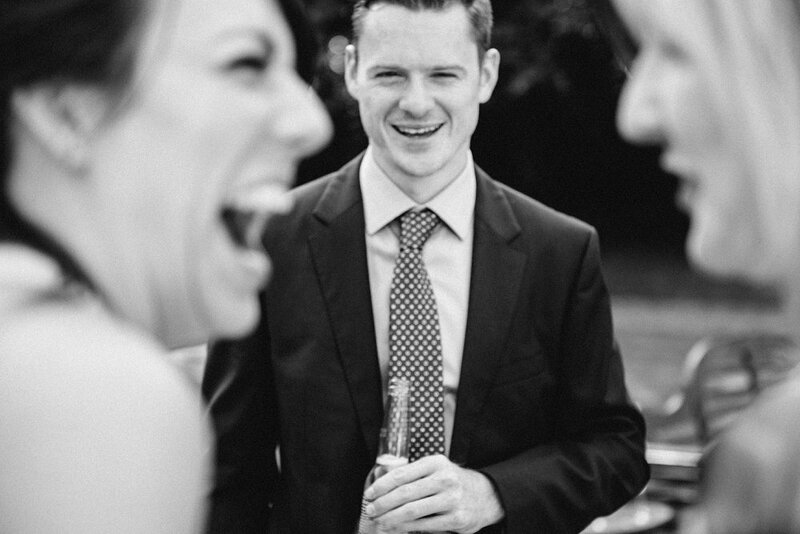 Seriously though, grooms – you need to wear more tuxes! 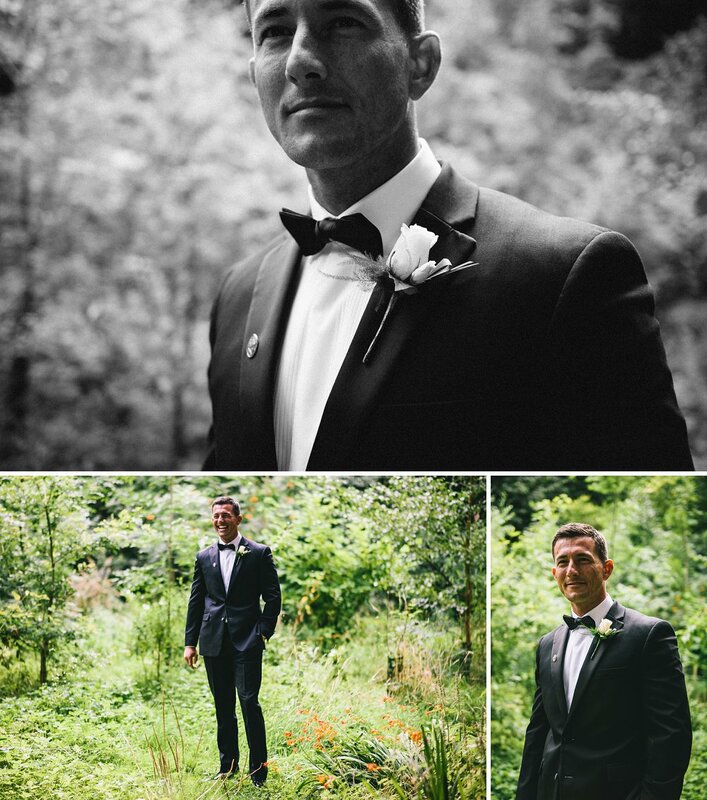 Stylish, classic, easy to wear, and lets face it – you’re gonna feel a bit like Bond – what’s not to love about a tux! 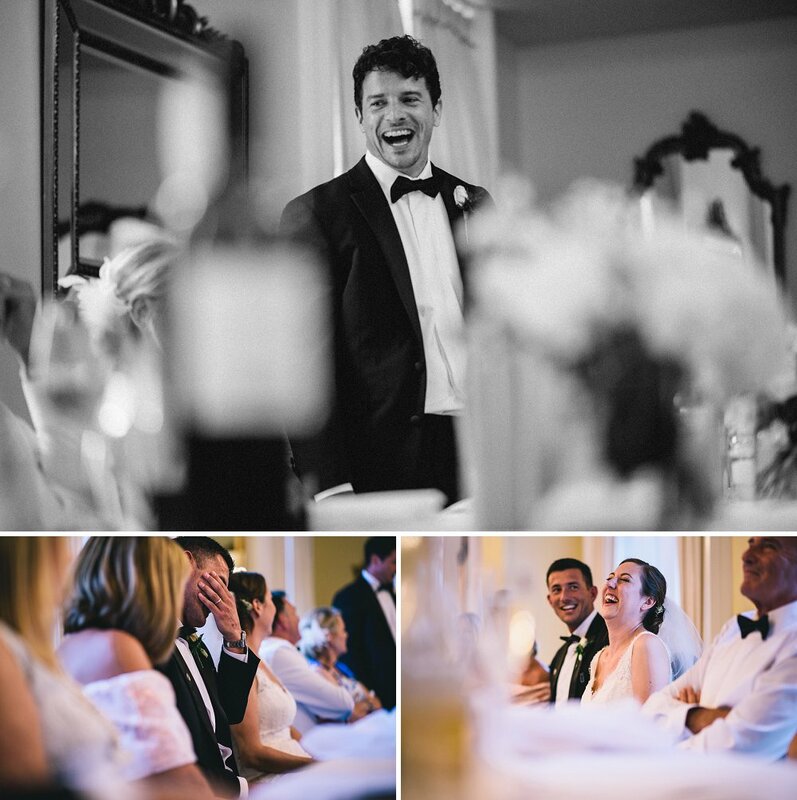 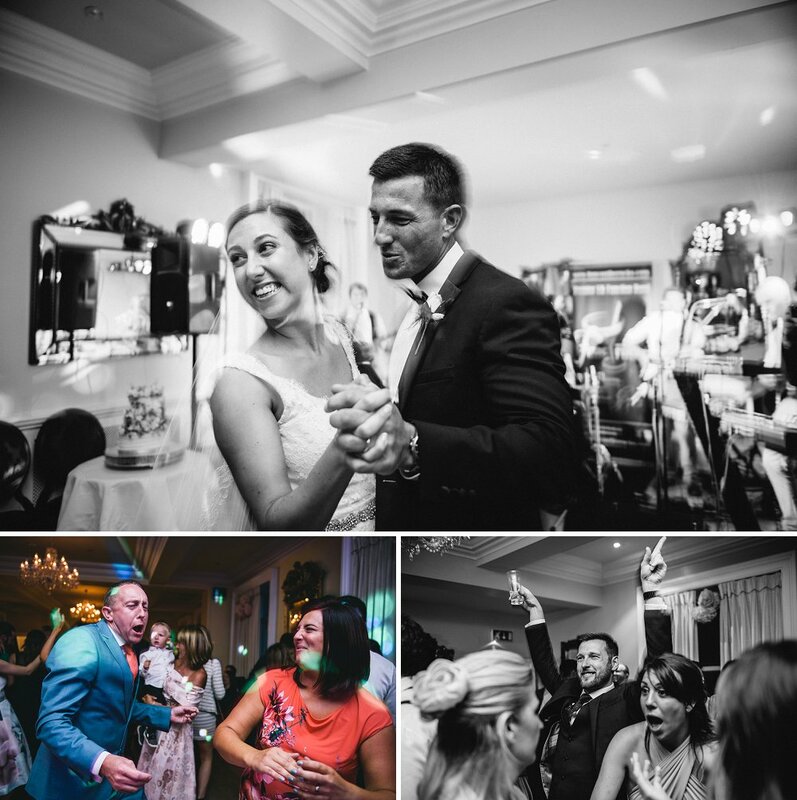 A truly wonderful day packed full of smiles, character and the best upbeat atmosphere from start to finish.